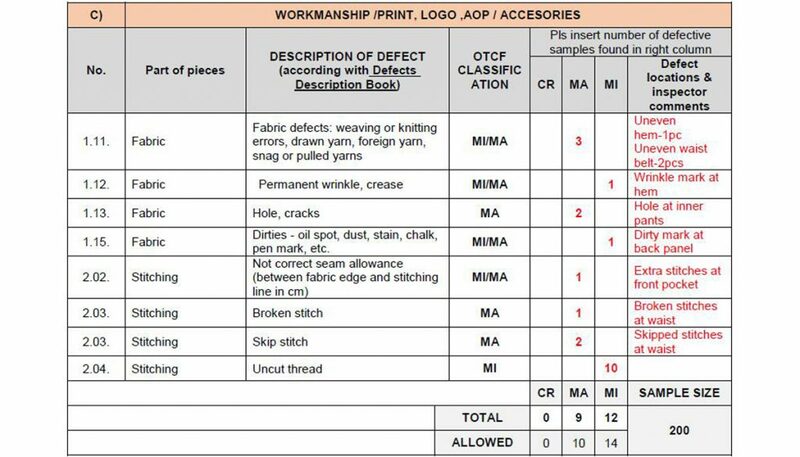 What's Acceptable Quality Level (AQL) in Garment Inspection? Home AQI Service Blog What’s Acceptable Quality Level (AQL) in Garment Inspection? What’s Acceptable Quality Level (AQL) in Garment Inspection? What is Acceptable Quality Level (AQL)? The term AQL stands for acceptable quality level or acceptance quality level. 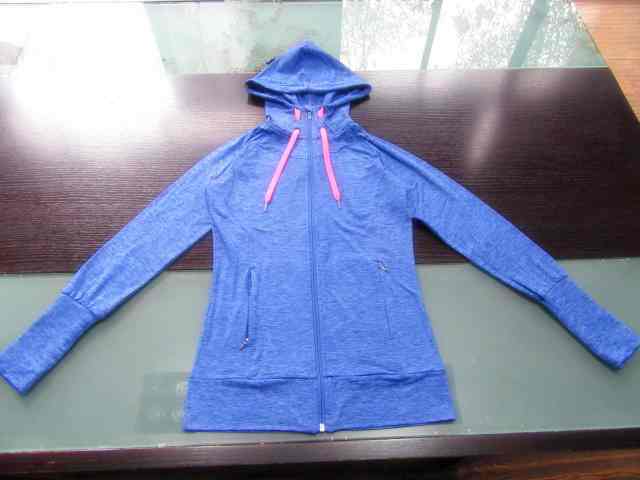 It is one of the most used terms in garment industry when it comes in consideration to quality. It should be noted here that, most of the acceptance decisions of export shipments are made on the basis of AQL based random sampling plans. To ensure the right quality products, an AQL chart has to follow during quality inspection of apparel which varies even buyer to buyer. Acceptable Quality Level (AQL) refers to the maximum number of defective items that could be considered accepted during the random sampling of a pre-shipment inspection. It is expressed in a percentage (%) number of average defective items where average defective item is the multiple result of total number of defective items found during inspection and total number of items were inspected. Critical: Must be 100% accurate. There is no range.